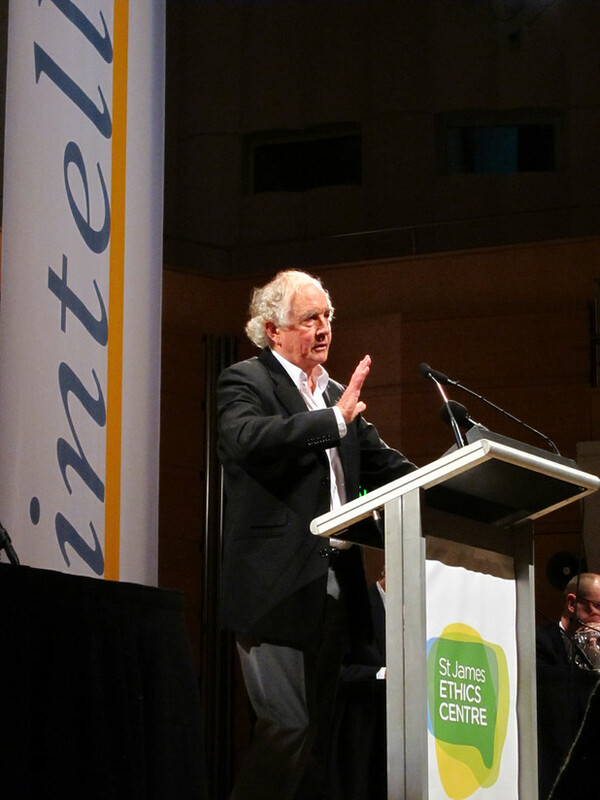 The prominent Australian academic and ethicist Stuart Rees has been targeted by Zionist lobby groups over his calls for a boycott of Israel. Rees, professor emeritus at the University of Sydney, was awarded the Order of Australia in 2005 for his services to international relations, among other awards recognizing his work. During 2013, Shurat HaDin, a group of lawyers with close ties to the Israeli government and security services, threatened to sue him. In a formal complaint, the group alleged that calls for a boycott of Israel made by Rees and Jake Lynch, his colleague at the Center for Peace and Conflict Studies (CPACS) at the University of Sydney, violated the Australian Racial Discrimination Act. Although Shurat HaDin does not appear to have acted on its threats against Rees, it has gone ahead with legal action against Lynch. Refusing to be silenced, Rees has remained active in supporting Palestinian human rights. He spoke to Samah Sabawi. Samah Sabawi: You’ve been involved in advocacy for human rights for a long time. Based on your experience how does advocating for Palestinian rights differ from that of other causes? Stuart Rees: The Palestinian conflict differs from other human rights issues in several ways. The mainstream media, in particular in Australia takes an “Israel right or wrong” approach in their coverage. Politicians seldom dare to speak openly about any feelings of support for Palestinian nationhood. On the contrary, they so easily join that lobby that says “support Israel at all costs.” Essentially these politicians are cowards, so much so that even the Australian Labor government’s abstention in the UN vote on Palestinian observer status was regarded as a form of courage. 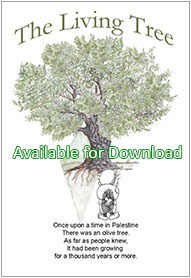 Until recently the Palestinian story was seldom heard. The public was swamped with the claims that Israel was the only democracy in the Middle East and a crucial ally in the fight against terrorism. The US government’s support of Israel — the financial subsidies, supply of weapons, plus the power of the AIPAC [American Israel Public Affairs Committee] lobby — make the Palestinian question unique: a massive imbalance in financial, political and military terms. In all my years of studying and writing about governments’ social and foreign policies, I have seldom come across a nation, which makes cruelty towards vulnerable people the hallmark of its policies. Cruelty — allied to ethnic cleansing and coupled to claims about democracy — represents Israeli policies. SS: What are the challenges you face in your advocacy for Palestinian rights in Australia. And how do you deal with these challenges? 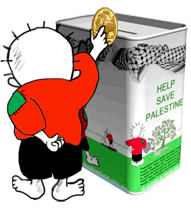 SR: On a personal level, perhaps the biggest challenge in the fight to secure justice for Palestinians is a lack of time resulting partly from requests to address so many other injustices — in Sri Lanka, in West Papua, in Zimbabwe and regarding the absurd financial policies — “just rely on market forces” — in America, across Europe, Southeast Asia and in Australia, which foster inequality and associated violence. But the bigger challenge locally is the fear of Australian media outlets — the ABC [Australian Broadcasting Corporation], The Sydney Morning Herald and The Age — to even cover a campaign such as the boycott, divestment and sanctions (BDS) movement. On a global scale, the challenge is to give momentum to the BDS movement, to do everything possible to encourage unity among Palestinians. The separation between Hamas and Fatah only helps Israel to build more settlements and to flout international law. Of course, another challenge is to invite people in civil societies, in Australia, across Europe, to find the courage to say that adherence to universal human rights is the way to achieve justice for the Palestinians. SS: Do you feel the Australian government’s position is in sync with the general population? SR: There is a clear mismatch between government policies and the general public’s increasing understanding of the injustices committed against all the Palestinian people in general and Gazans in particular. Polls clearly show a majority of Australians supporting the Palestinian cause, a significant shift from several years ago. In this respect, Australians are now siding with the Palestinians in similar majority percentage terms as those recently reported for the citizens of Spain, France, Germany and the UK. SS: You were threatened with legal action by the Israeli group Shurat HaDin for your support for the academic boycott against Israel. But the threats against you never materialized into legal action. However, Shurat HaDin is pursuing legal charges against your colleague Jake Lynch. Can you give us an update on where things stand now with these legal proceedings and why do you think Shurat HaDin has not pursued charges against you? SR: Shurat HaDin have dropped the threats of prosecution against me, presumably because they thought they would not stick. 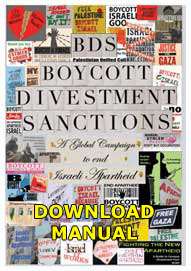 But they continue to pursue Jake Lynch because he was the one who directly corresponded with Hebrew University academic Dan Avnon, refusing to endorse Avnon’s application for a Hebrew University [of Jerusalem]-University of Sydney fellowship and informing him that CPACS abides by the academic boycott against Israel and therefore does not endorse institutional collaboration with the Hebrew University. So, the federal court case now only proceeds against Jake because of this direct link. All of this is part of the overall “lawfare” campaign to enable the Israeli government to win the public opinion battle, that is to identify Israel as an open, democratic but victimized society and Palestinian supporters as unreasonable, if not dangerous. If numerous witnesses are called in the legal proceedings — and remember we have over 4,000 signed up as co-defendants from sixty countries — and if the media gives appropriate coverage to the case, the public will learn more about the meaning and merits of the BDS movement. The outcome of the case could be a real test of freedom of speech and a significant opportunity to redefine what is meant by academic freedom. In that respect the court will have the chance to show that academic freedom has to refer to the lives and career chances of all students and teachers including Palestinians, not merely to those, such as Israelis and Australians, who enjoy privileges denied to others. You can’t have academic freedom for one people at the expense of another. Samah Sabawi is a Palestinian writer, playwright and human rights activist.